"Fastest SoundFont browsing on the planet". Added text fields for program/multi name and author. 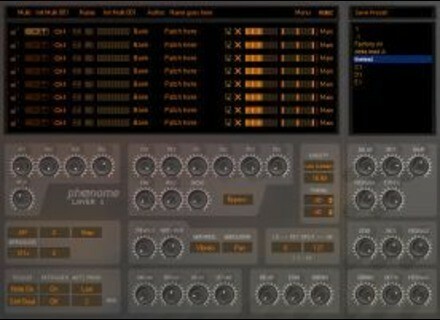 Prosoniq OrangeVocoder & morph AU Updates Prosoniq has announced the availability of OrangeVocoder AU v3.33 and morph AU v1.32. Native Instruments Introduces The Mouth Native Instruments introduced The Mouth, a performance instrument and sound processor designed by electronic artist and musical innovator Tim Exile. Free Vienna Instruments Downloads The Vienna Symphonic Library team announces a one-time opportunity to win free Single Instruments Downloads.